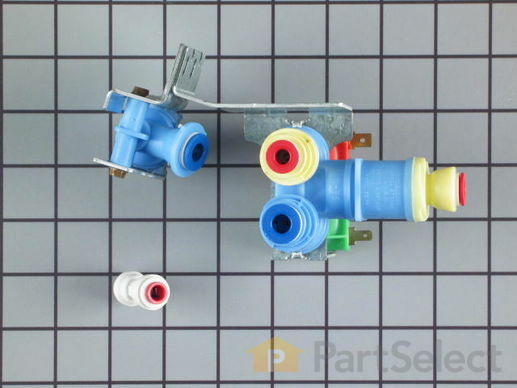 HowToRepairGuide.com: How to replace water inlet valve on Kenmore Coldspot 10659792990? How to replace water inlet valve on Kenmore Coldspot 10659792990? Labels: How to replace water inlet valve on Kenmore Coldspot 10659792990.